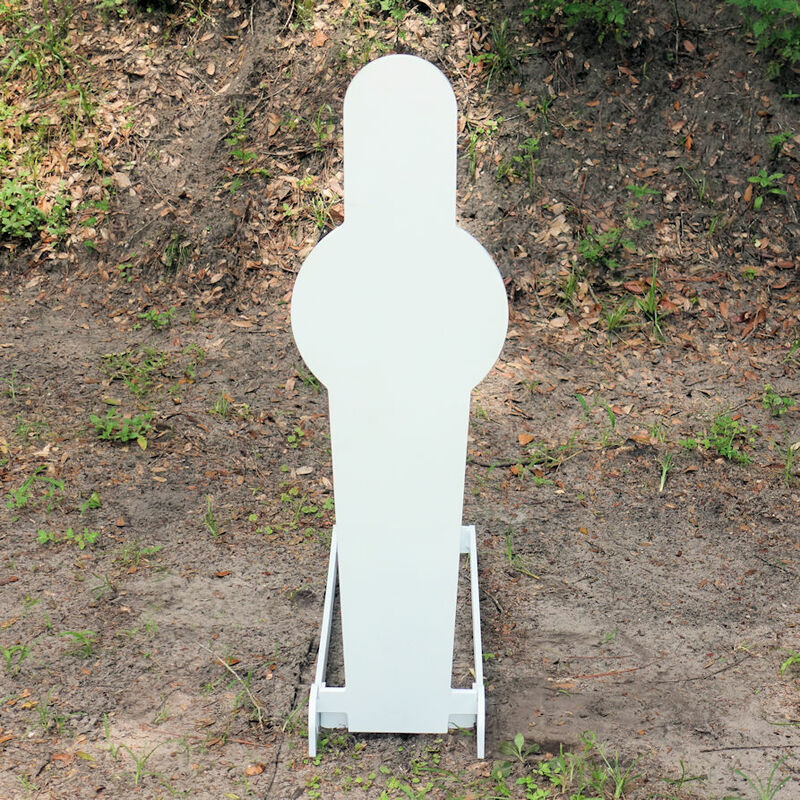 AR500 Steel targets manufactured in the USA from American steel. 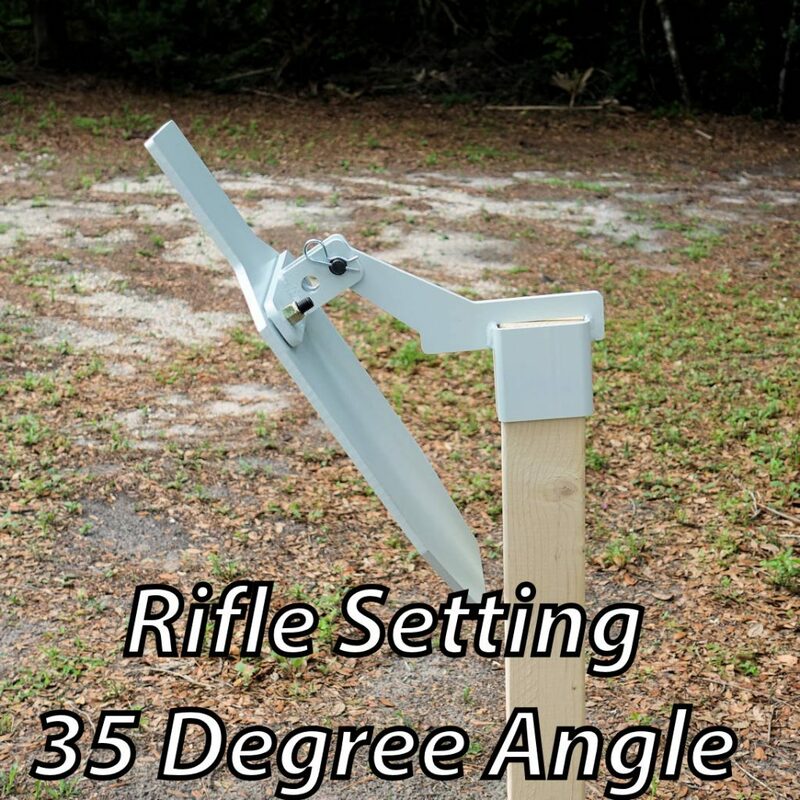 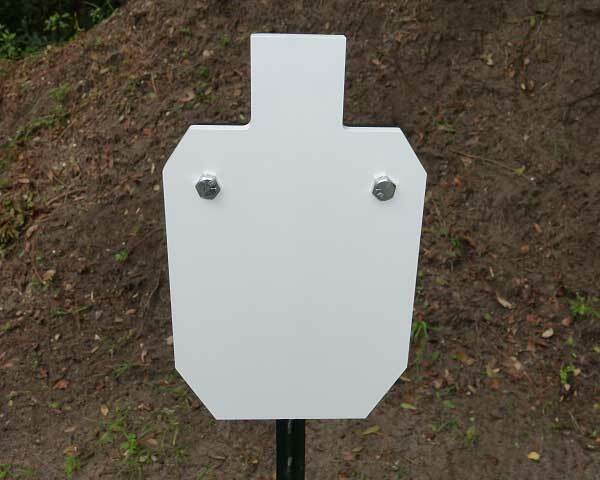 This category showcases all AR500 Steel targets we stock. 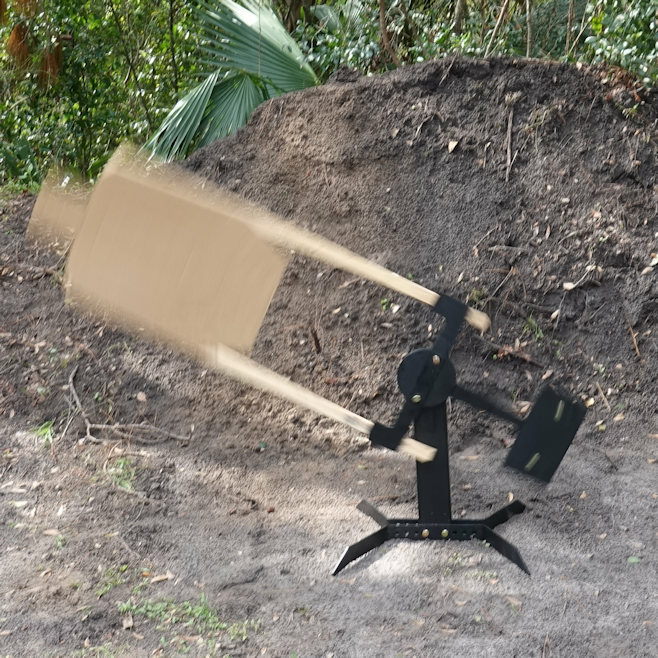 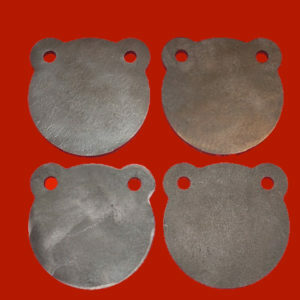 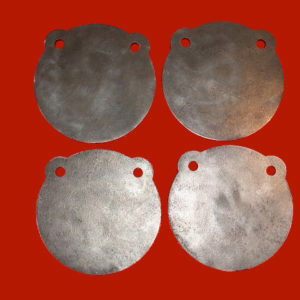 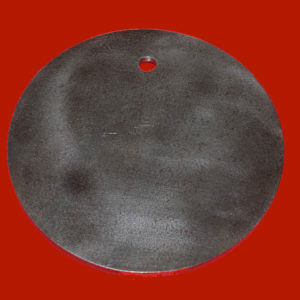 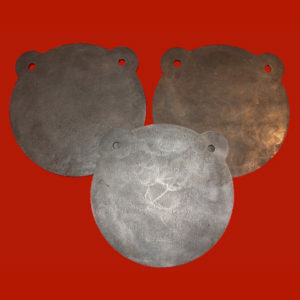 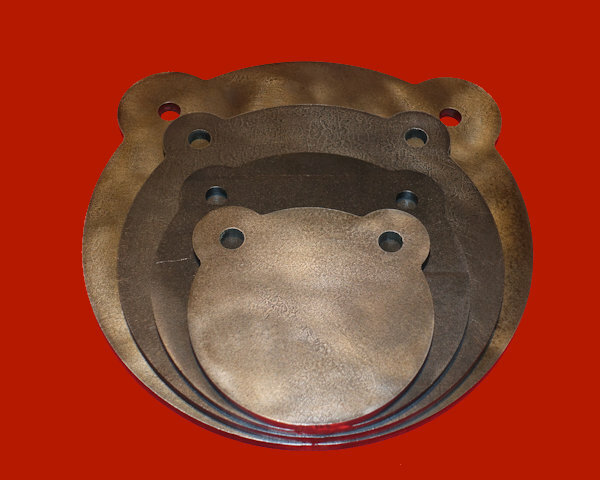 We manufacture our AR500 steel targets and gongs in the USA from American made AR500 steel. 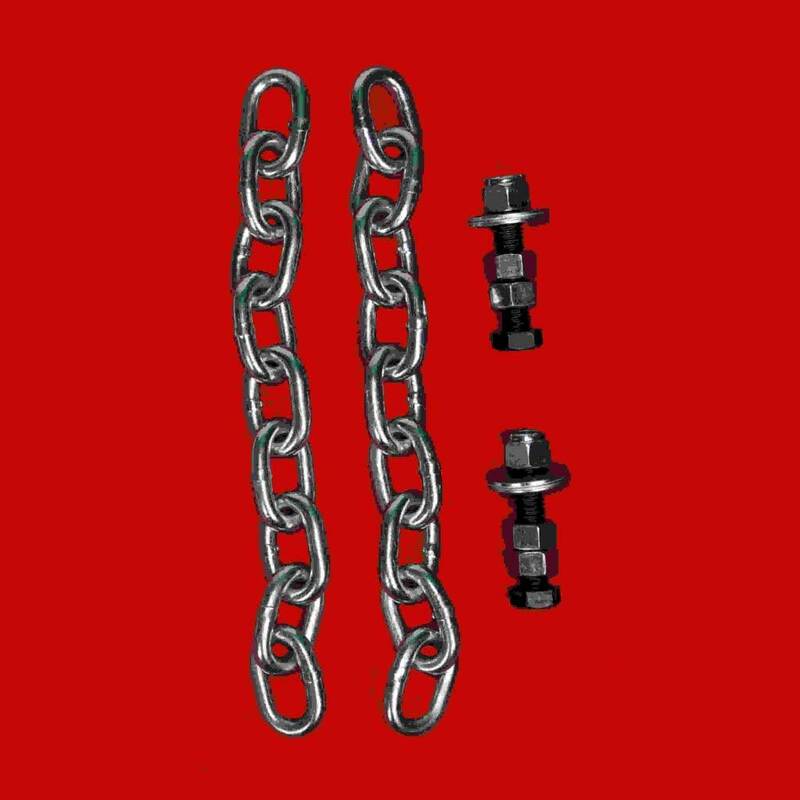 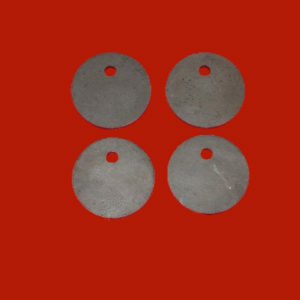 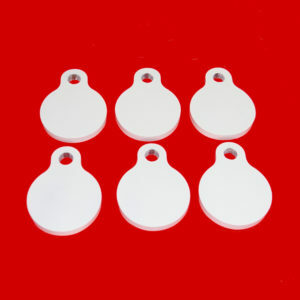 We also require a BRN hardness of 500 or above, so you can be sure you are purchasing a durable target every time you shop. 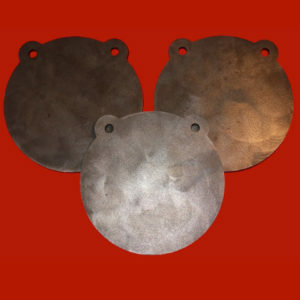 All AR500 gongs and targets are precision cut using a CNC plasma cutter with water submersion to maintain the strength of the steel. 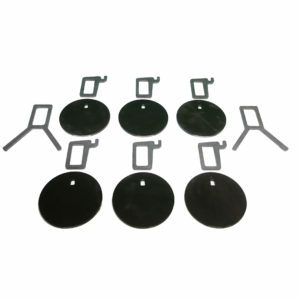 They all have that great AR500 ring! 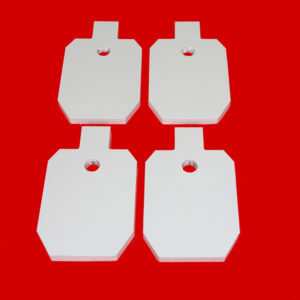 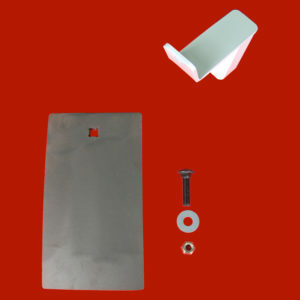 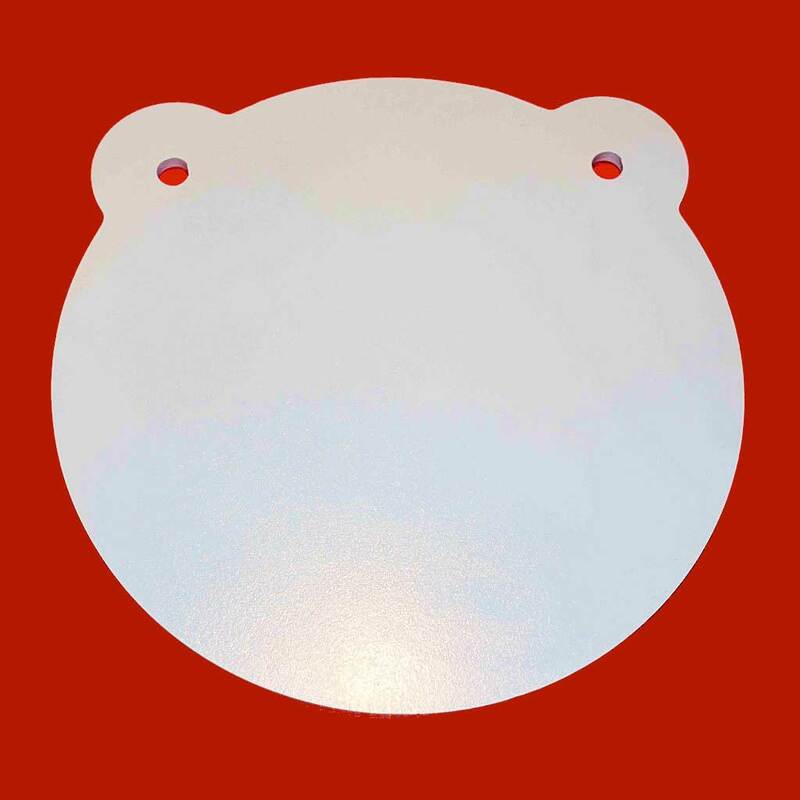 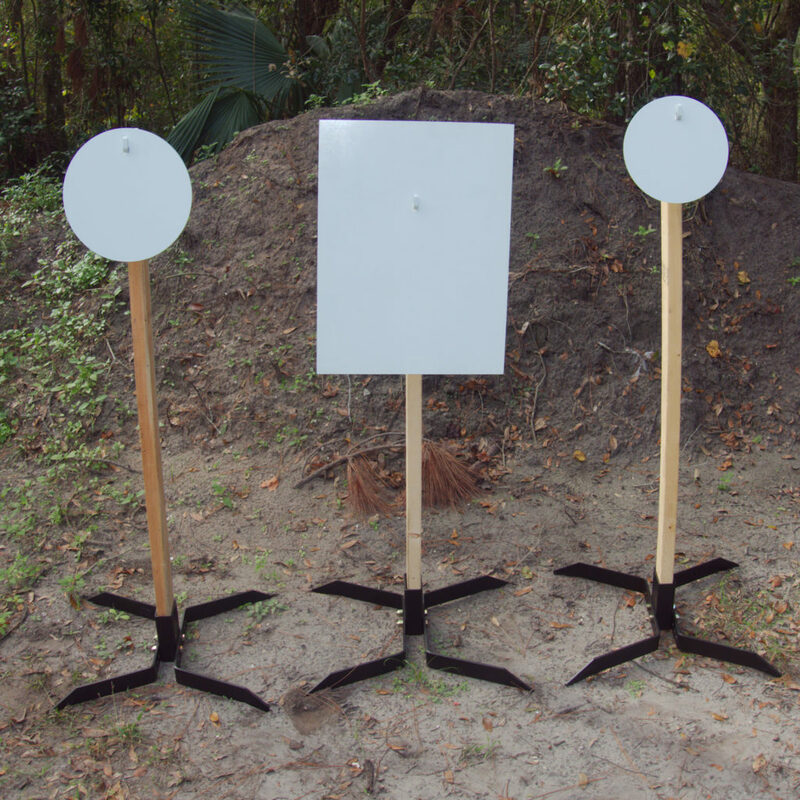 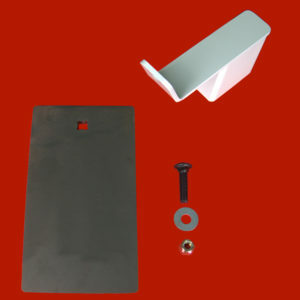 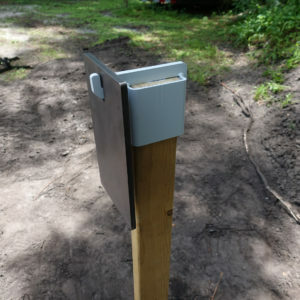 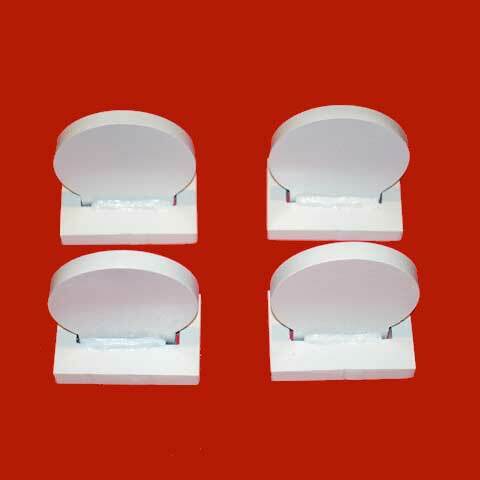 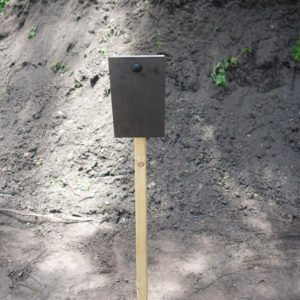 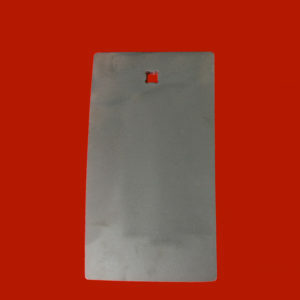 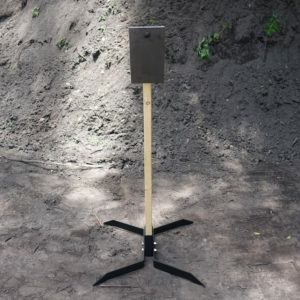 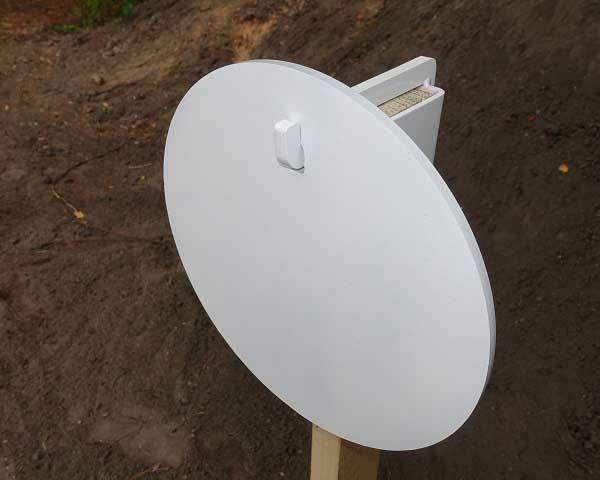 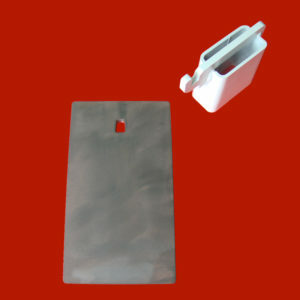 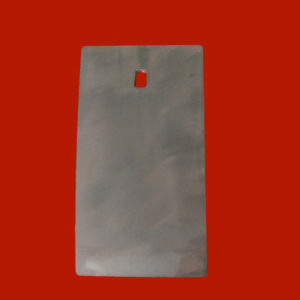 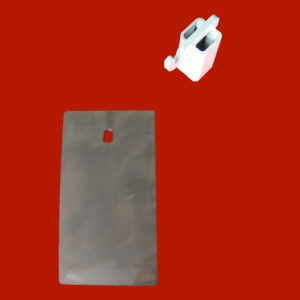 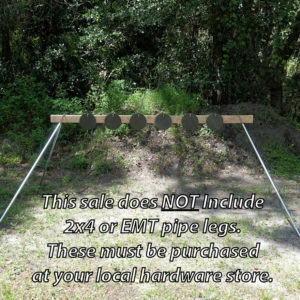 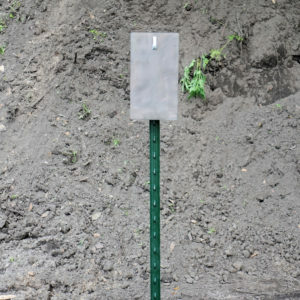 We offer a wide variety of AR500 steel targets, from 3″ gongs to 18 x24 rectangles. 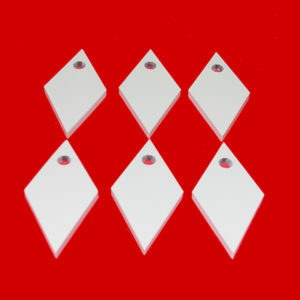 We can also quote custom sizes and shapes. 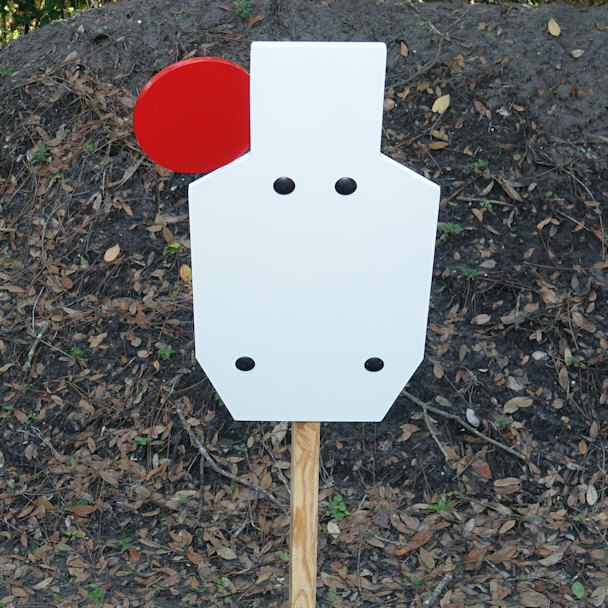 Our targets are used around the country in many IDPA, IPSC, USPSA, and other matches. 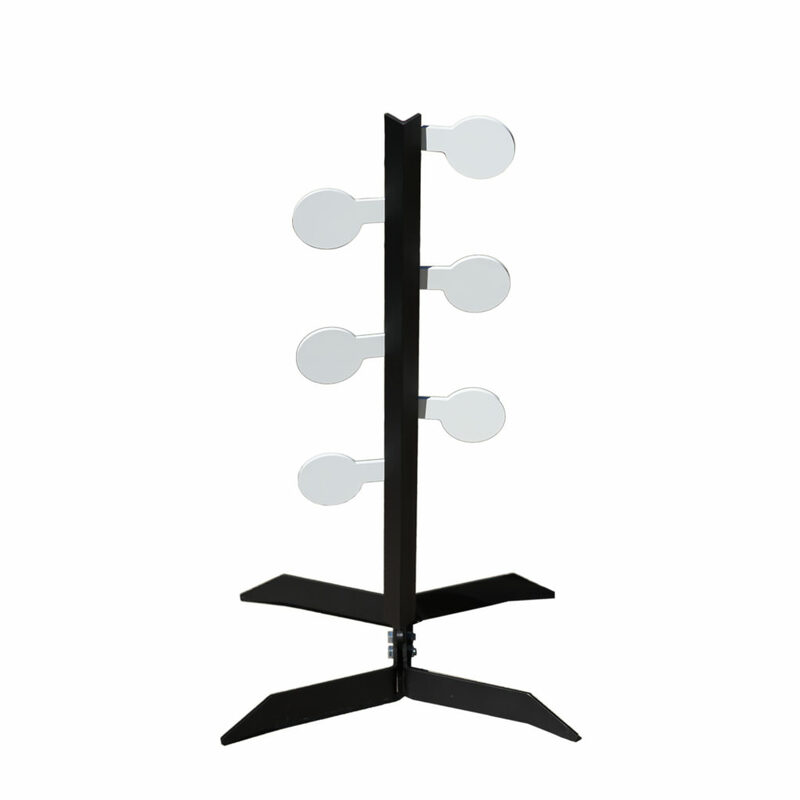 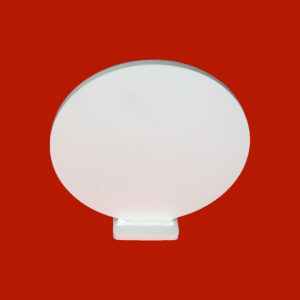 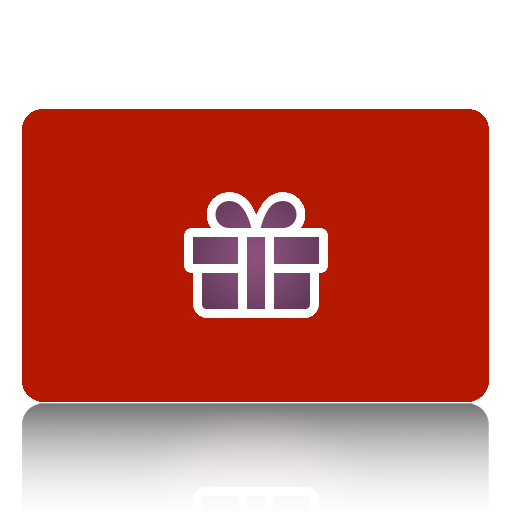 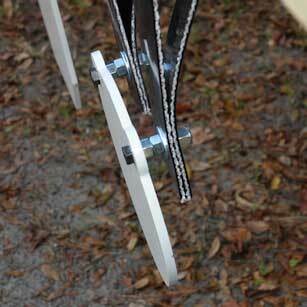 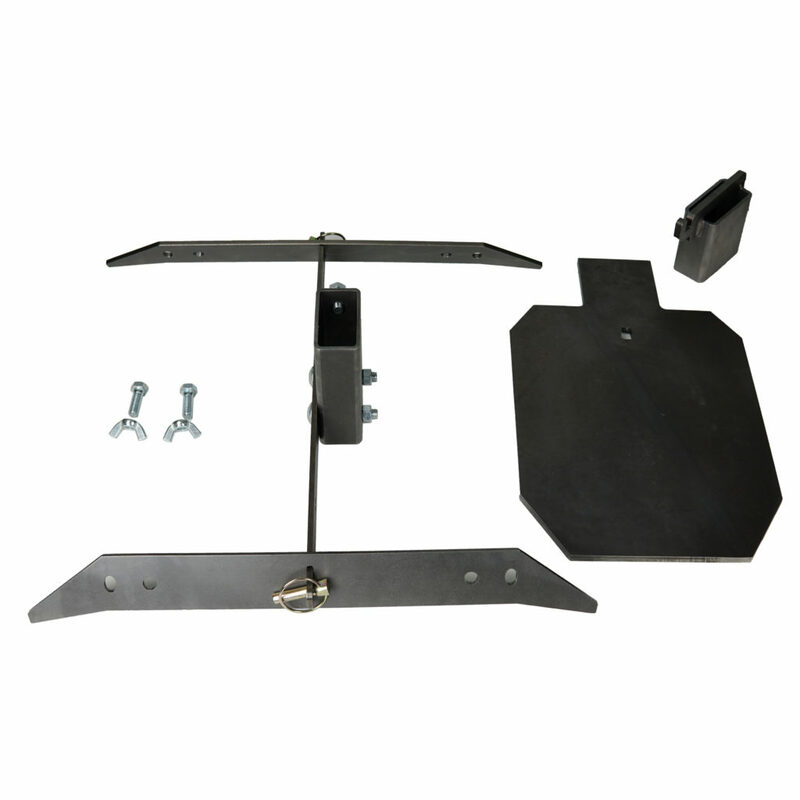 Check our our other categories for mounts and stands. 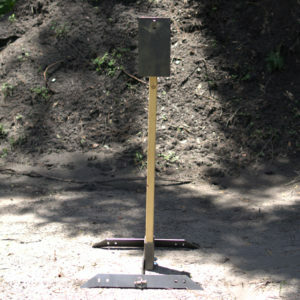 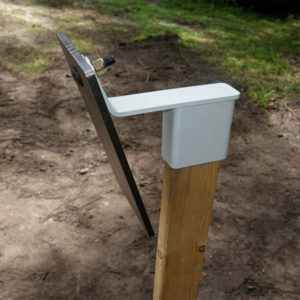 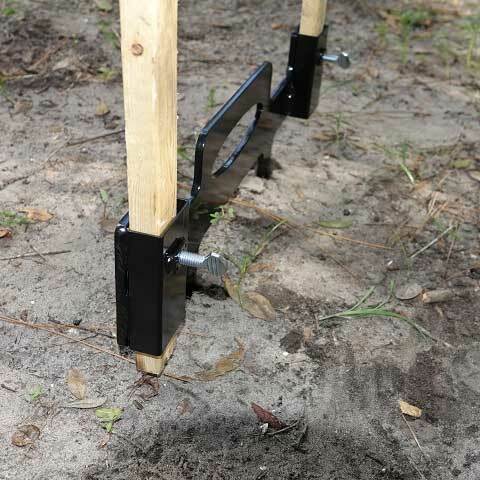 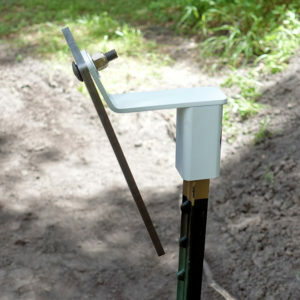 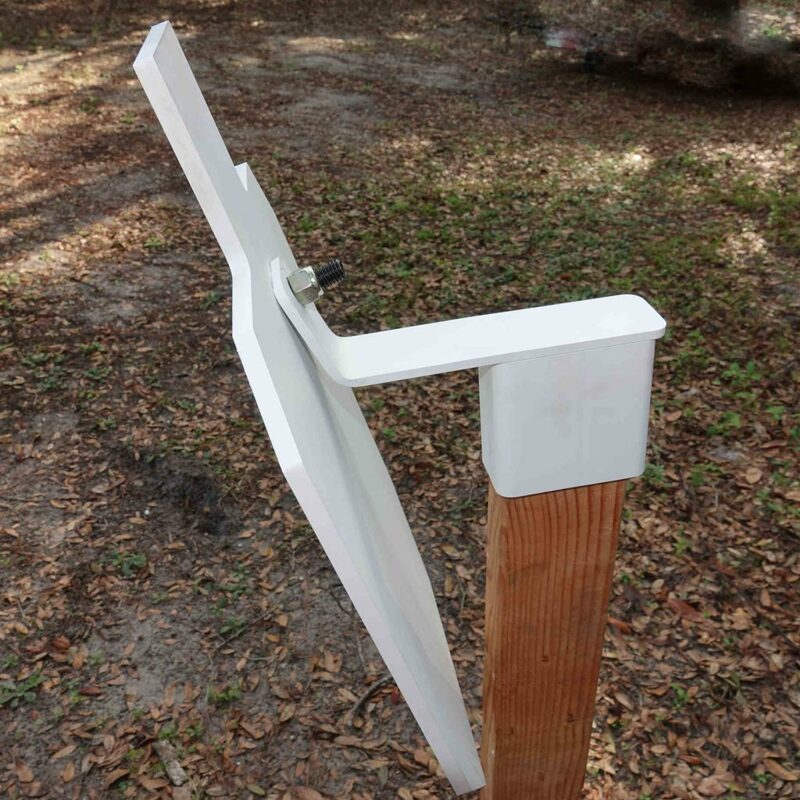 We have everything you need to get the steel targets and mounting system of your choice and get out on the range! 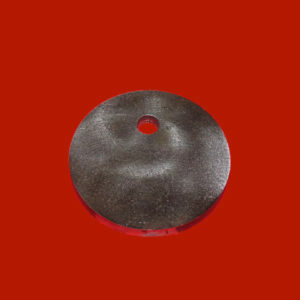 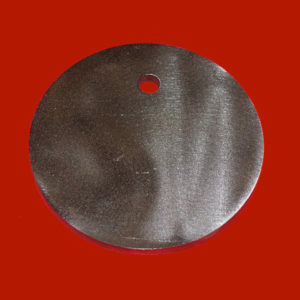 Premium 3/8″ AR500 Steel single hole gong. 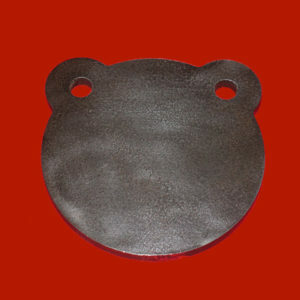 Precision cut using a CNC plasma cutter with water submersion to maintain the strength of the steel.